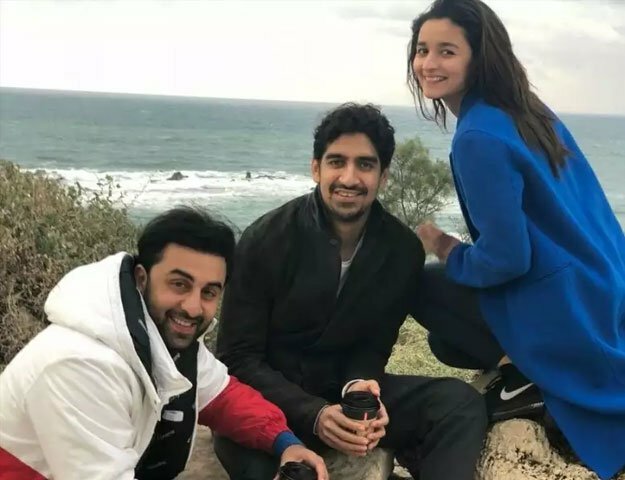 The newly released Bollywood movie, ‘Brahmastra’ can get the attention of the viewers and you will watch the real life couple, Ranbir Kapoor and Alia Bhatt on the screen together for the first time. At this moment, this movie is under production and the megastar, Amitabh Bachchan is performing the main role in this movie. We talk about providing three powerhouses performers together in this movie and Ayan Mukerji is the director of the movie.